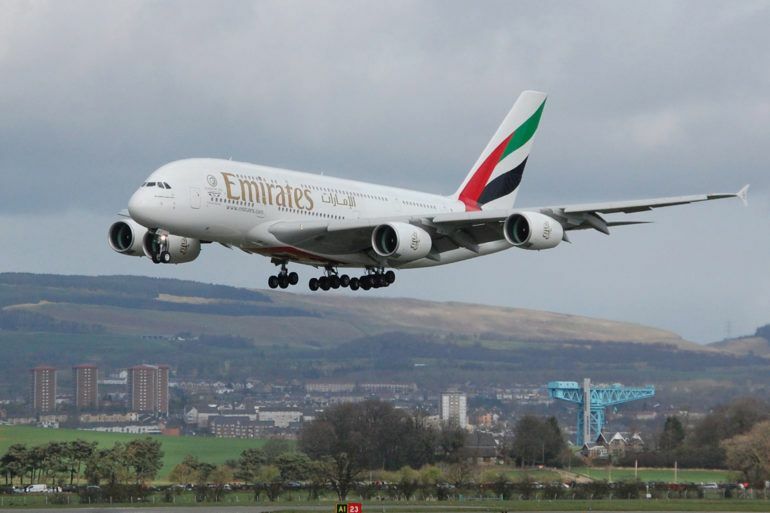 With Glasgow International Airport on our doorstep, Paisley is connected to the world. 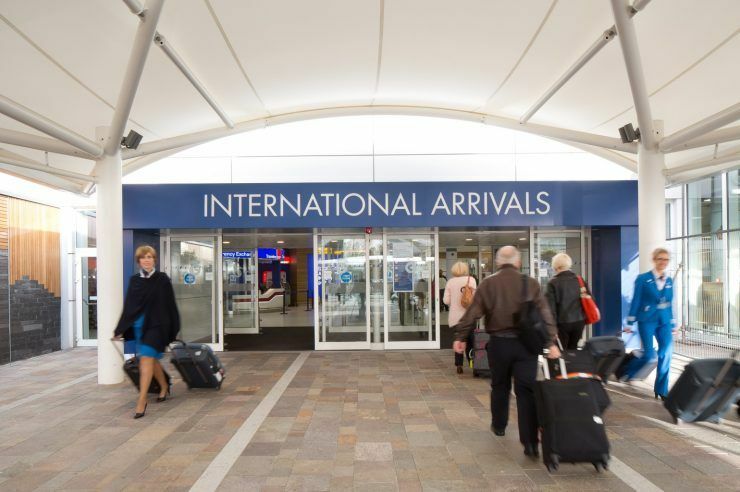 The airport – Renfrewshire’s largest private sector employer – has direct flights to more than 130 destinations across the globe, and handled almost 10 million passengers in 2017. 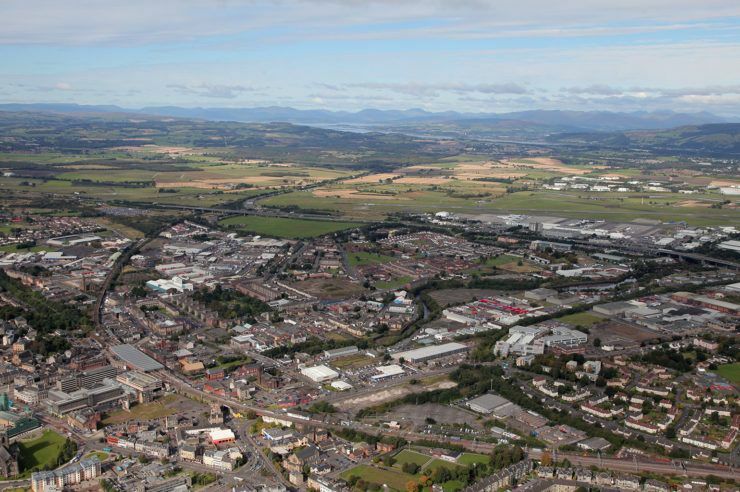 With a new Glasgow Airport access project and airport investment area due to be built in the next few years through the Glasgow City Region City Deal, Paisley offers major opportunities for businesses looking to grow or relocate. As the airport’s head of planning and development, Ross Nimmo is at the heart of that action. 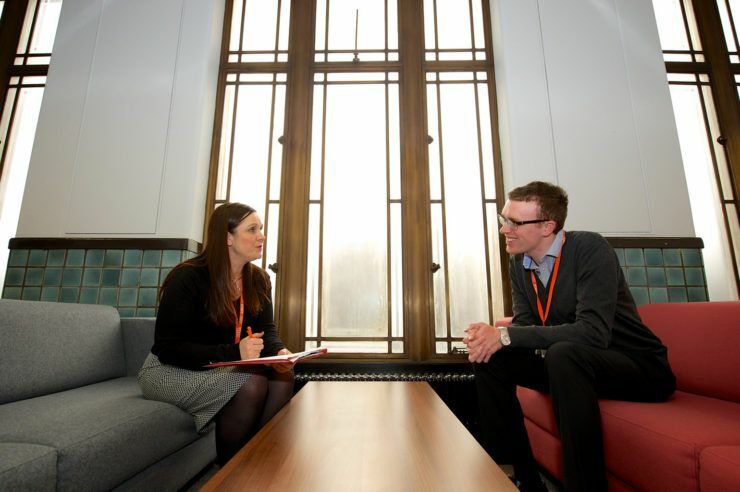 Here, Ross tells us what he thinks Paisley has to offer as a place to invest…. 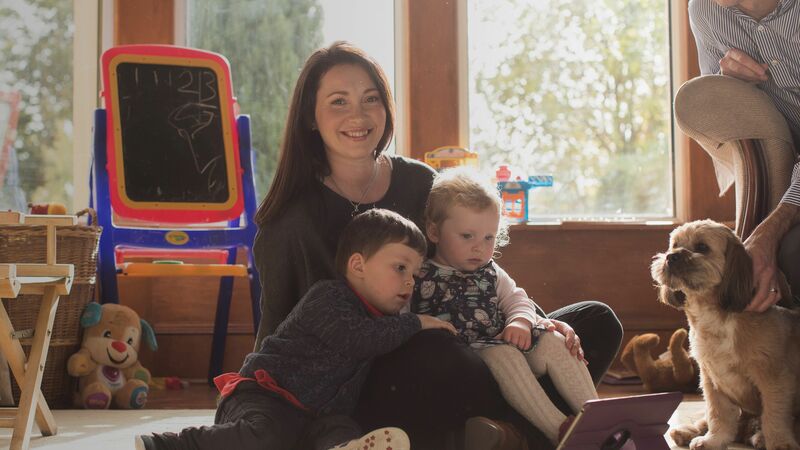 “What started as a networking exercise for the great businesses that already call the area in and around the airport home – companies like Rolls Royce, British Airways, Thermo Fischer and Hewlett Packard – has really grown into the partnership we see today. “Working closely with the council, enterprise agencies, universities and others, much of the investment in new infrastructure is firmly based on an understanding of how we can make the area even more successful – attracting new businesses, growing employment opportunities and increasing economic activity. 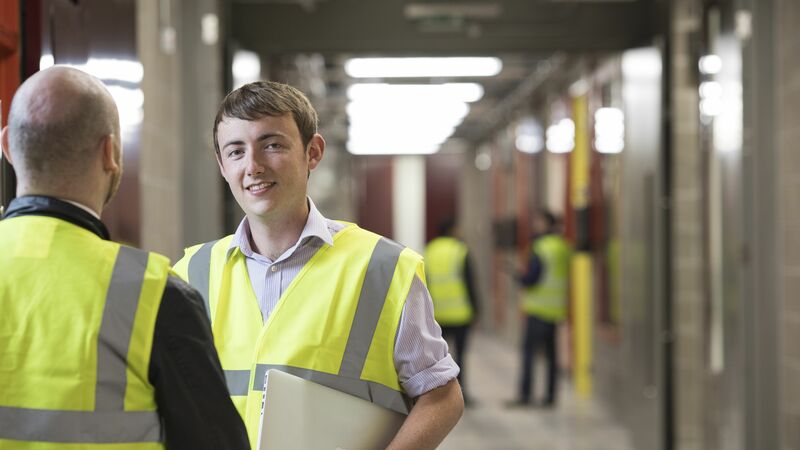 Companies thinking about investing and growing in Paisley and Renfrewshire can look forward to excellent connectivity, a highly-skilled workforce and a great businesses environment. W H Malcolm has been operating in the Paisley area for over 90 years and, in that time, we have grown from literally a horse-and-cart business to one with an annual turnover over £200million. Diageo has been operating as a business in Renfrewshire for 39 years and has grown to become the largest Scotch whisky bottling plant globally. 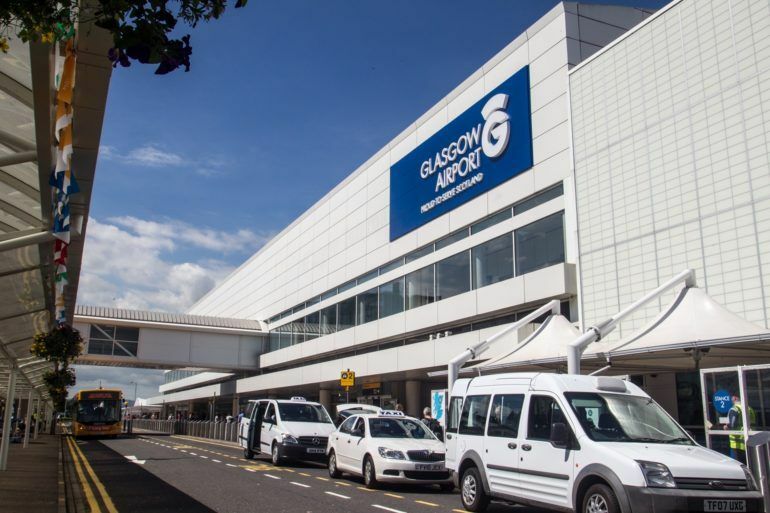 The Glasgow Airport Investment Area is a £39.1million Glasgow City Region City Deal project delivering the infrastructure and environmental improvements behind a world-class business and commercial location in the heart of Renfrewshire. World-class businesses, unrivalled transport links, transformative investment in infrastructure...now is the time to choose Paisley and Renfrewshire.